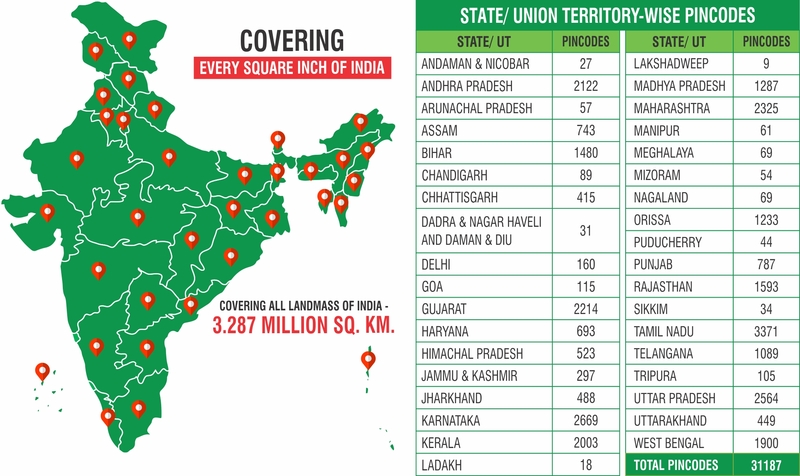 We deliver to each and every pincode in India through our robust network of over 510 delivery gateways, 1099 scheduled destinations and our unique Safextension network. Process improvement and route optimization is a continuous process that helps us to strengthen our hub and spoke model. Beyond our well designed hub and spoke network we have unique, direct, long distance routes to facilitate fastest delivery across India.